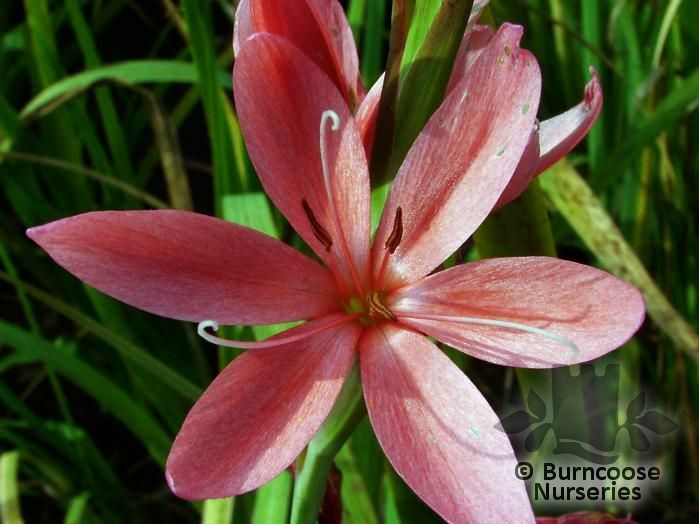 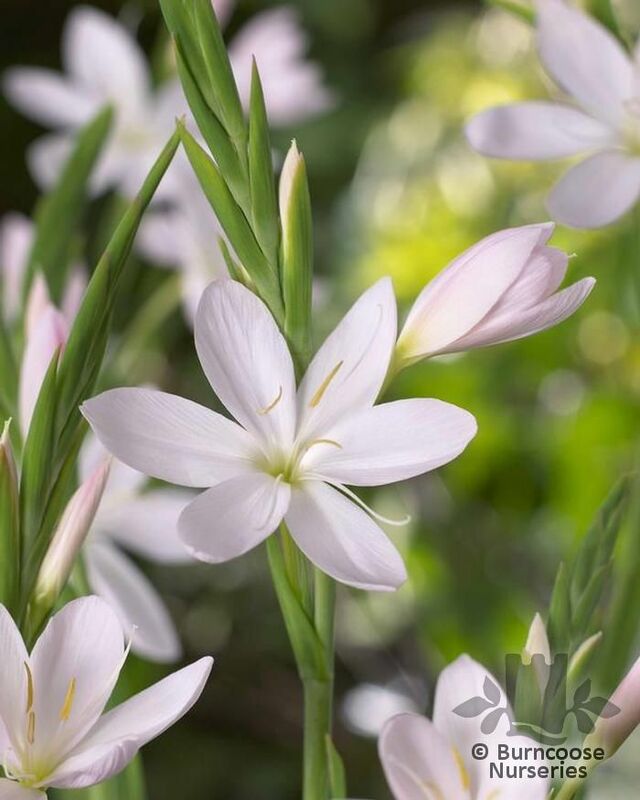 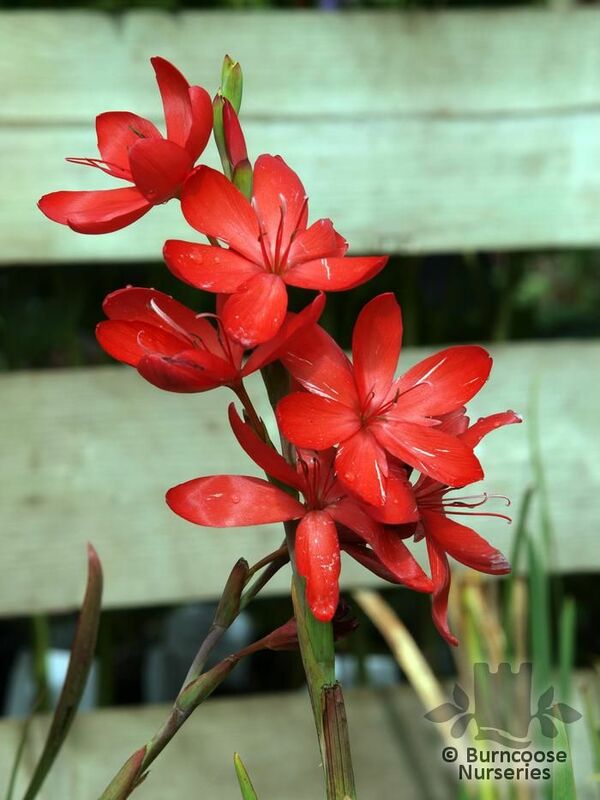 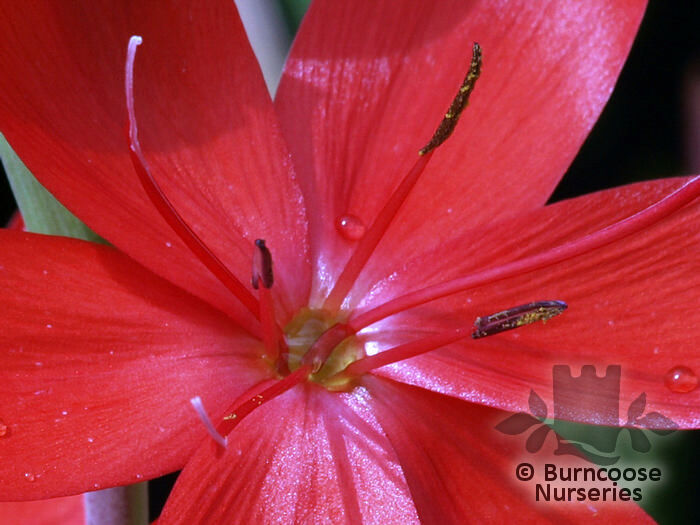 Hesperantha, the new Schizostylis. 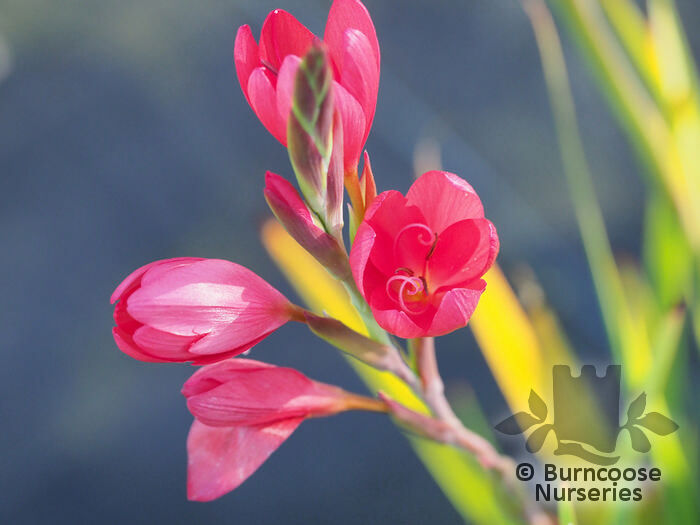 S. coccinea, which is also a semi-aquatic plant, is now included in this genus. 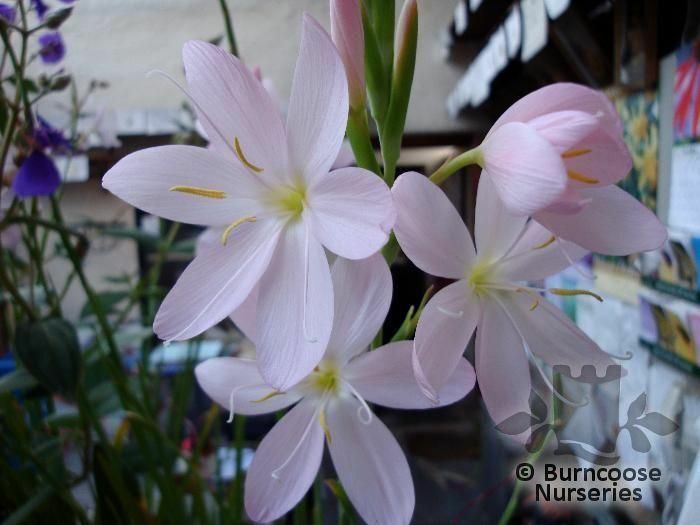 Genus of 82 species of cormous perennials growing in rock and sandy areas from South Africa to Ethiopia. 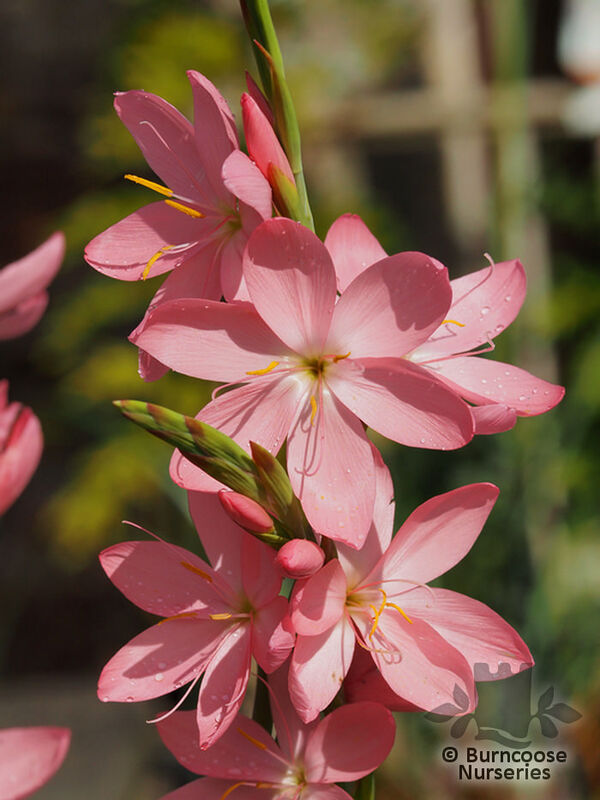 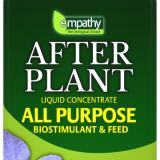 Commonly known as: Kaffir lily.